Ingersoll-Rand diesel compressors are used in places, where no external energy source is readily available. 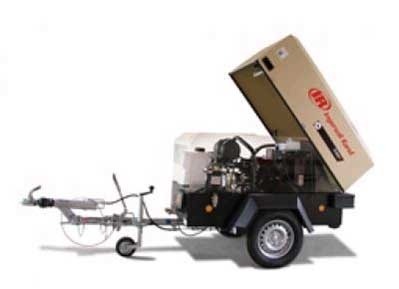 On building sites, for infrastructural works, and on sites, where compressed air is required, but that are not easily accessible, a diesel compressor offers a solution. Ingersoll-Rand diesel compressors have a reliable and economical diesel engine and are equipped with sturdy all-terrain wheels, which facilitate transport on broken ground. The IR diesel compressors can also be delivered in high pressure models. You can purchase or hire Ingersoll-Rand diesel compressors at Laco. Before purchasing or hiring an Ingersoll-Rand diesel compressor, it is wise to ask Laco for advice. 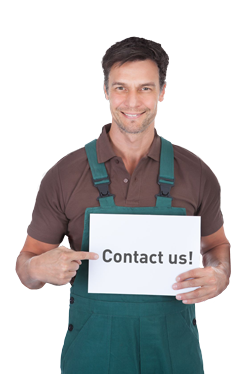 There you will find professional advisors, who can tell you everything on how to use an Ingersoll-Rand diesel compressor or how to combine it with accessories or tools. At Laco, you will not only find the compressor you are looking for, but also professional support and a flexible service, which sets Laco apart from its competition.